I like his emphasis on pre aristotlian philosophers, as it's my position they were more mystics than label makers. Takes a centralist appoach to the solution that was created by the very same centralized authority; good luck with that one. 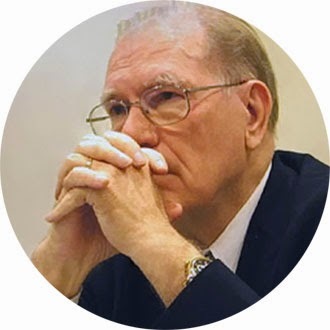 Oooh oooh Lyndon Larouche, I listen to some of that too, cheers Ed.